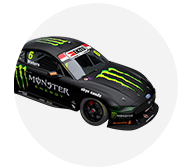 Richie Stanaway says topping a wet Practice 3 at the Supercheap Auto Bathurst 1000 shows that the team still hasn’t ‘got our head around’ the issues that have plagued its season. 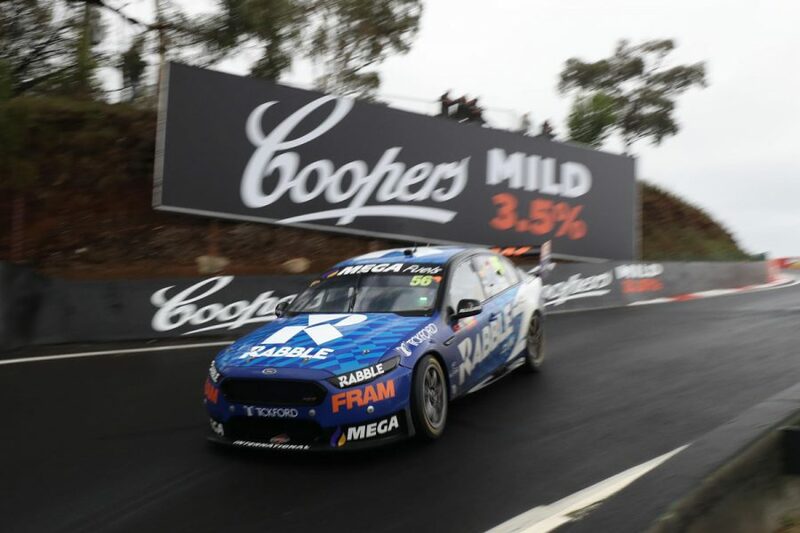 The Tickford Falcons were stunning in the wet at Bathurst last year, with then co-driver Stanaway particularly impressive on just his second visit to Mount Panorama. Tickford has subsequently had a troubled 2018 season, unable to get its cars working on the 2018-specification tyre in dry conditions. 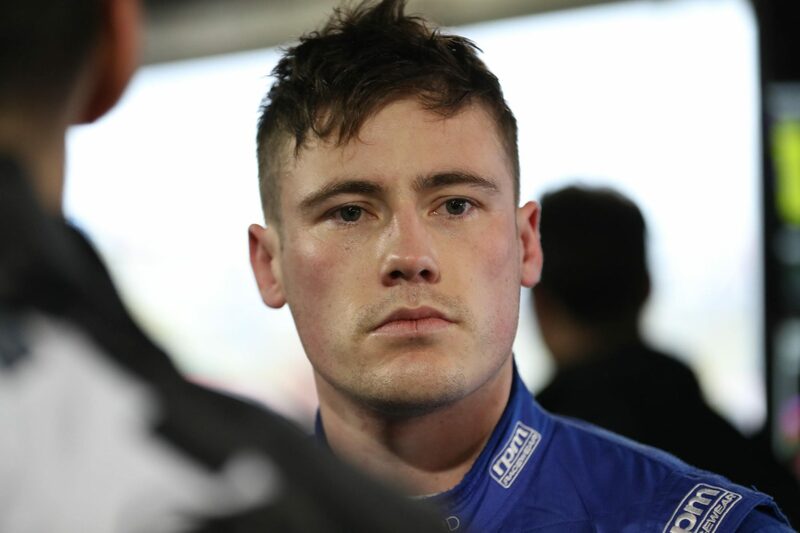 Rookie Stanaway has fared worst of all four Tickford Falcons – his much-hyped arrival in the category after a stint in Europe falling short of expectations. Although taking some pleasure from topping a session, the typically straight-shooting Kiwi gave a frank assessment of his team’s situation. “Obviously for whatever reason we’ve got good cars here in the wet,” he said. “We showed that last year as well, for whatever reason our cars work the tyre well or whatever, which has a lot to do with it. “It’s actually something we’ve been reading into a lot, to try and find pace in the dry. 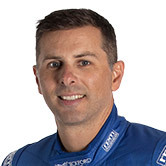 “It’s slightly concerning that we kind of just leave our car and then it’s fast in the wet, and no one else seems to be able to get their tyre to work or whatever. “Then when it’s dry, we sort of overwork the tyre or overheat it or whatever and can’t qualify or do more than three laps in the race with pace. 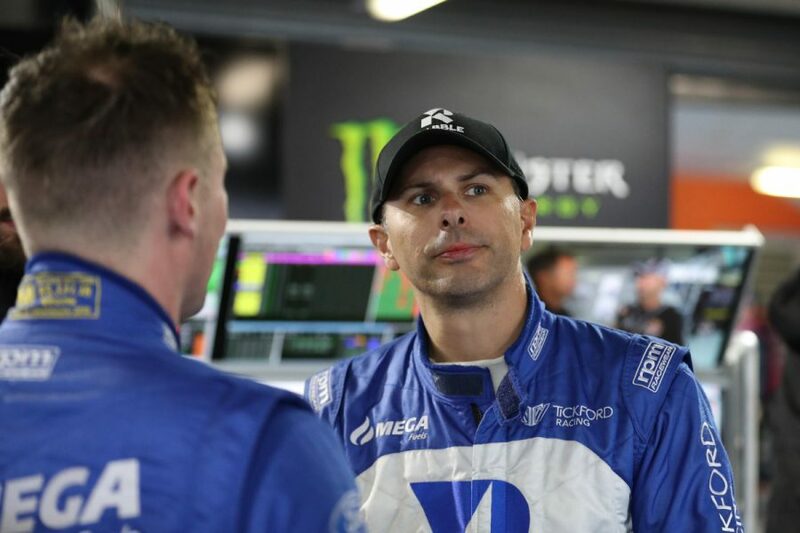 Co-driver Steve Owen, who won the PIRTEK Enduro Cup last year alongside Tickford’s star Chaz Mostert, backed up the rookie’s observations. “A famous saying is ‘you’re better off being last and knowing why than winning and not knowing why’,” he said. “That seems to be a bit applicable to us today. Our car is really good in the rain and we can’t get any speed out of it in the dry. “It’s something that we need to address because it is going to be dry on the weekend. 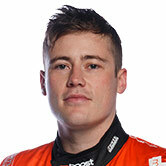 Stanaway was equally forthright when assessing his chances if the race is run in dry conditions, as is currently being forecast. “I’d love it to rain. Obviously we don’t even have remotely close to the pace in the dry to get any kind of result. The only hope for us is rain,” he said. “But at the same time it’s not forecasted. For us it’s more about looking into the future as a team. We’ve got a new car coming next year. “We’ve had a lot of issues we’ve had to work on throughout the year and I’m hoping that it’s more just fundamental pace that we can hopefully have. “That’s obviously not on the agenda for this weekend, it’s more what we can get over the next 12 months.